When Quality Counts, count on us to do it right! From our multigenerational experience to our trained and certified staff, we have what it takes to do the job right the first time. From residental to industrial, simple to complex, we handle all jobs. We work with the best companies to make sure we have exactly what you need. 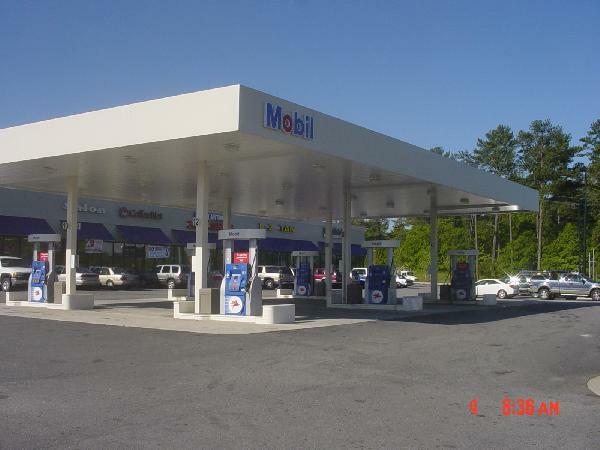 We have been providing petroleum equipment, services, and installation to individuals, organizations and corporations in the Georgia area for over 25 years. C&M Equipment was established in 1986 and has been providing the North Georgia region with exceptional service. 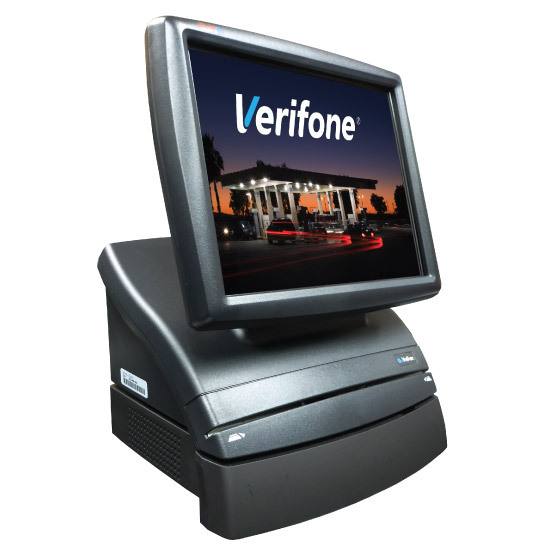 We offer complete “Ground up” installations for retail, commercial, or industrial applications. We constantly maintain 21st century training for our service and construction methods. When quality is everything, count on C&M Equipment. Remember, exceptional service is our standard. At C&M Equipment we pride ourselves on the relationships we have developed and maintained over the last 25 years. We are looking forward to continuing and expanding these relationships for years to come. Our advanced experience in sales, products, service, and management ensures the best possible experience for your petroleum needs.